If you smoke, stop. Smoking can reduce fertility in both partners and pregnant women who smoke have a higher risk of miscarriage, ectopic pregnancy, premature birth and stillbirth. Avoid or limit alcohol – Excess alcohol intake can affect fertility in both partners, and during pregnancy can harm your unborn baby and increase the risk of miscarriage and stillbirth. Since you won’t know you are pregnant in the first few weeks, when your baby’s organs are already starting to form, avoid alcohol when you are trying to conceive. Cut down on caffeine. Too much caffeine during pregnancy may increase your chances of miscarriage, premature birth or a low birthweight baby, so if you’re a big consumer of caffeine, start cutting down as soon as you begin trying to conceive. Optimise your eating habits. Eating well prior to conception can improve fertility and ensure that your nutritional stores are at optimum levels when you fall pregnant. It will also mean that your baby receives all the nutrients he or she needs in their first few weeks if life. Get moving. 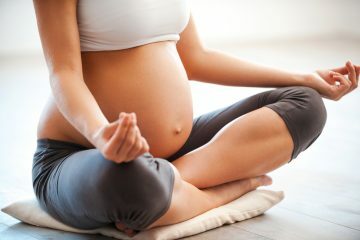 Being fit will help your body cope with the extra demands of pregnancy and can reduce the risk of developing gestational diabetes (diabetes in pregnancy). Aim for a healthy weight. If you’re carrying excess weight, moderate weight loss (around 5-10% of your weight) can improve fertility and reduce health risks for you and your baby. But avoid overly restrictive diets and rapid weight loss. Take folate and iodine supplements (but check with your doctor if you have thyroid problems). 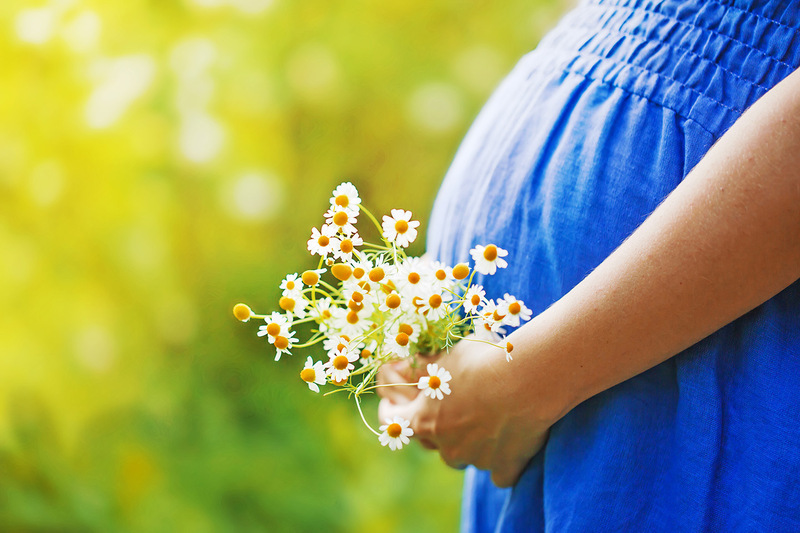 These nutrients are particularly important for your baby’s development and taking folate can reduce the risk of birth defects such as spina bifida. Review your medications (including non-prescription medications and supplements) with your doctor. Organise your pre-pregnancy health checks – speak to your GP about these. Do pregnant women need flu vaccination?